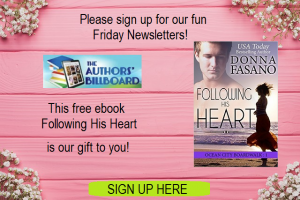 To honor the happy lovers everywhere celebrating Valentine’s Day, six New York Times and USA Today Bestselling Authors have joined together to offer this beautiful collection of holiday romance stories. From full-length books to novellas, they all have one thing in common—a thrilling happily-ever-after that will make your heart beat faster. 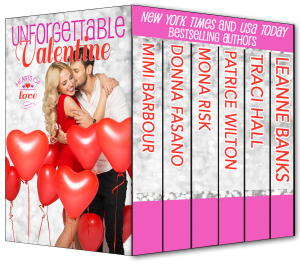 Every story in this collection is… UNFORGETTABLE!